Find resources to help you succeed in your math courses! This guide is devoted to math-related resources. For multidisciplinary resources or those on other topics, please see the main library web site or other Concordia University Library LibGuides. Some professors place copies of their textbooks on reserve at the check out desk on the first floor of the library. Additional math books and study resources are found in the Main Collection in the QA section, on the third floor. Use the catalog (below) to search for a specific title or browse the call number areas shown below for a particular subject. 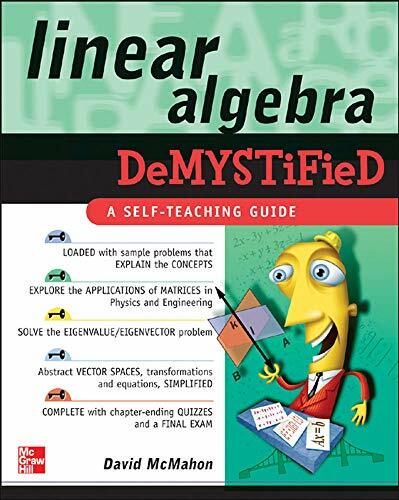 Check the catalog for additional online and print books on topics in math.